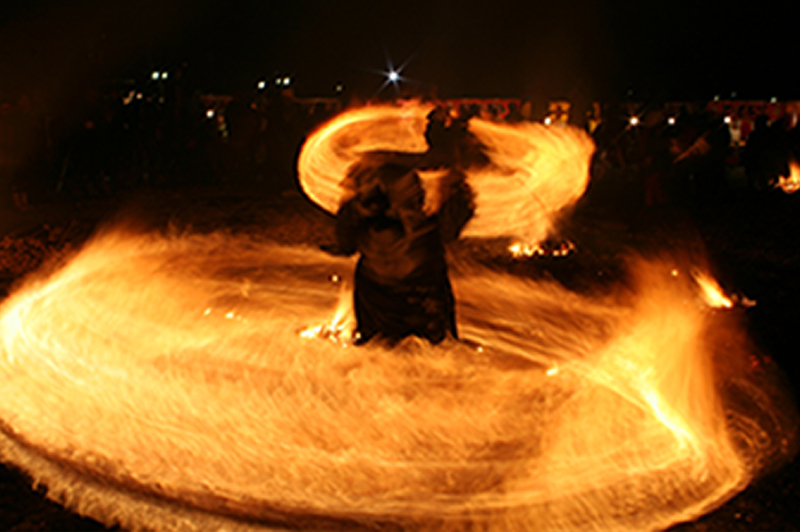 The “Hiburi Kamakura” festival will be held on February 13 (Wed) and 14 (Thurs) in Kakunodate, Senboku to mark the start of the Lunar New Year. 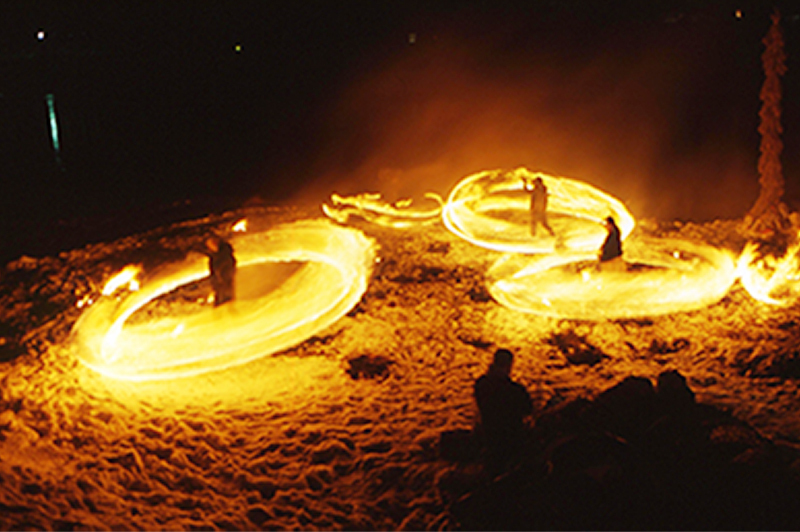 “Hiburi Kamakura” is a fantastic festival where brilliant rings of fire dance through the snow, inviting the worlds of winter fairy tales into our own. Tazawako Kogen Yuki Matsuri Held!